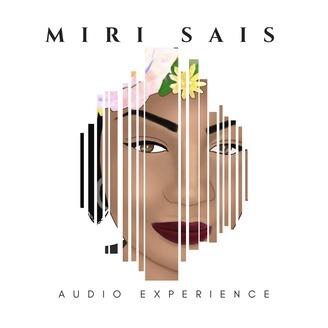 The Miri Sais Audio Experience is the truth about all things holistic, women’s health, marriage, family, agriculture, and entrepreneurship. 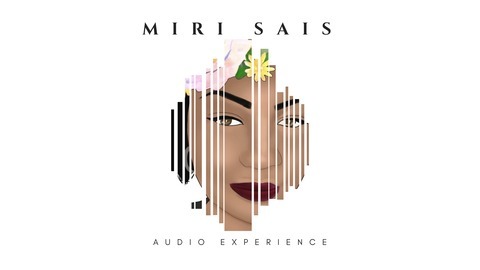 Centered around your host traditional birth attendant, childbirth educator, and prodigy entrepreneur Miri Sais. Tune in as I share my lifestyle of 33 plus years living holistically. This season you’ll find an extraordinary mix of interviews, stories, and audio realities from all walks of life. Never before have you heard plant-based and entrepreneurial lifestyle as one organic real-life experience, using my problem-solving mindset.